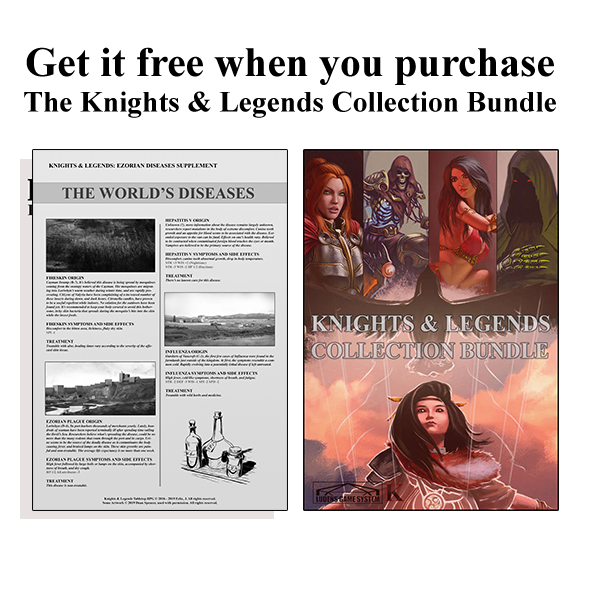 After a year of research, comes the Ezorian Diseases supplement. A detailed list of the most notorious known diseases plaguing the world of Ezora at the moment. Learn from it what you can, and add it to your adventure at will. Whether for informational purposes or to increase the challenge, players will experience life threatning diseases which could lay their character to rest. Some are common treatable diseases, others are deadly with no cure. Experience the Ezorian Plague or even contract Hepatitis-V!!! Take advantage of the prefabs inside to jump start your tale, craft custom dungeons and engage in powerful adventures, with a two to five player game session when you purchase the Core Book. 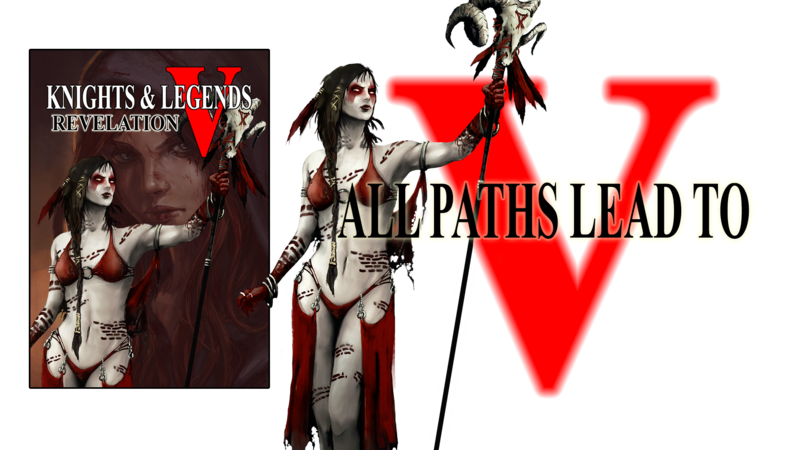 Its simple yet powerful combat system, allows for seamless interactive turn based battles featuring all original game mechanics and more. 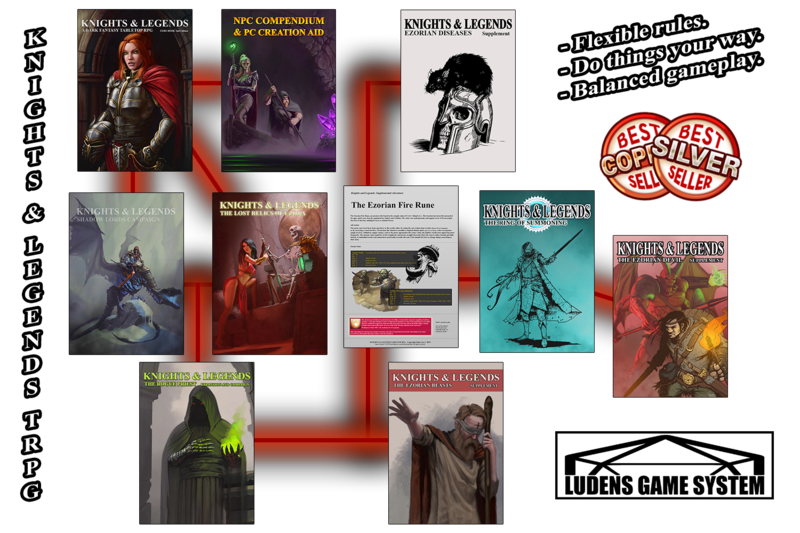 KNIGHTS & LEGENDS, FROM A HOBBY INTO A BEST SELLER!